August 9, 2017 – Orange Lake Resorts, home to the Holiday Inn Club Vacations® brand, is excited to celebrate and promote the 2nd annual National Learning and Development Month in October. The month was created by Holiday Inn Club Vacations to excite and promote personal development among employees across all industries. It was accepted by the National Calendar Registry in 2016 as an official month. Holiday Inn Club Vacations has created an online resource for organizations to use that includes free online courses, recommended reading, videos, learning events, and more. 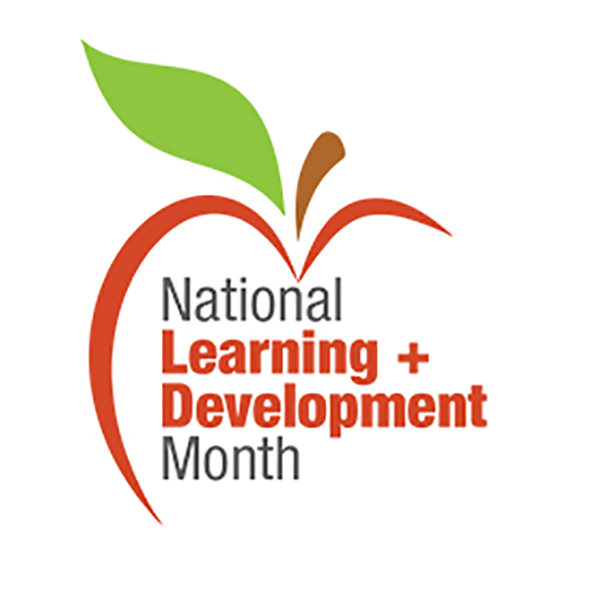 For more information, please visit http://nldmonth.com or follow the Academy of Learning and Development at twitter.com/AcademyLD.